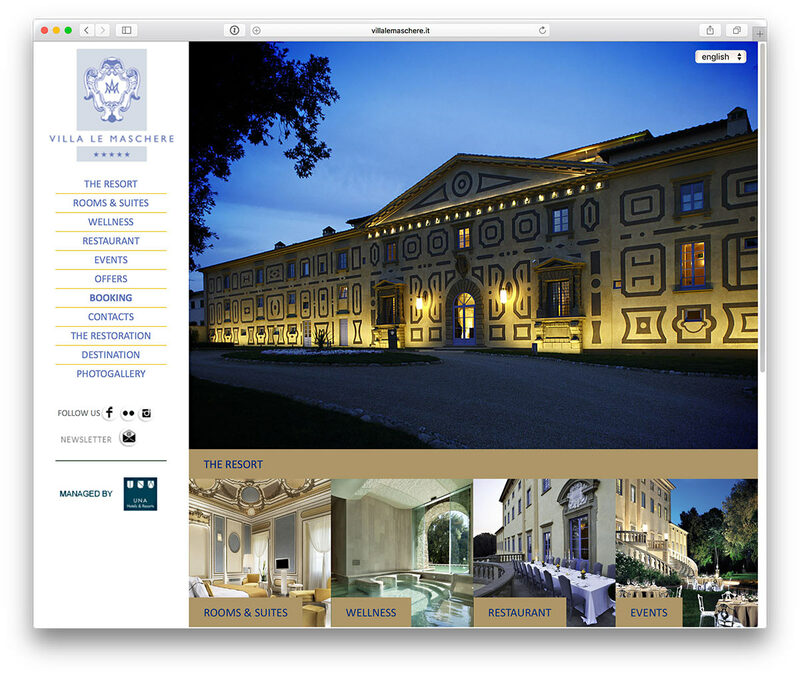 Bookassist is pleased to announce that the combined Italian hotel groups UNA Hotels & Resorts and AtaHotels (http://www.atahotels.it/en/about-us/) have chosen Bookassist’s award-winning direct booking technology across their entire property portfolio of 43 hotels. Together, Atahotels and UNA Hotels & Resorts with a portfolio of almost 5500 rooms cover 11 Italian regions and 25 destinations, making them the largest indigenous Italian hotel group. The combined group portfolio include three, four and five-star hotels, resorts (including the prestigious Villa Le Maschere), aparthotels and five unique UNAWAY hotel concept properties. The hotels will progressively be moved to the Bookassist cloud platform throughout the month of May. Bookassist® is The Direct Booking Expert™. The company develops and manages award-winning digital strategies for hotels to help them build brand online, drive direct bookings, enhance ancillary revenue and improve their profitability while reducing dependence on third parties. With over 100 staff at offices in Dublin, Paris, Madrid, Rome, Vienna, Munich and Prague, the company is a three-times winner of the World’s Leading Booking Engine Technology award.